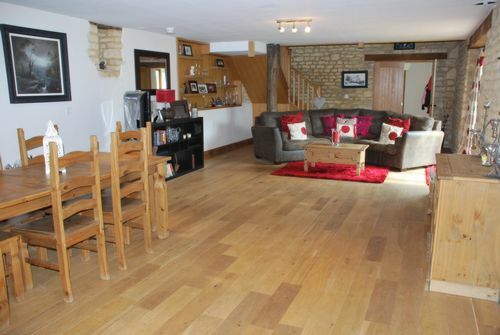 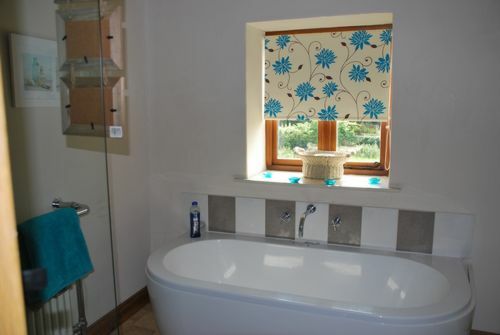 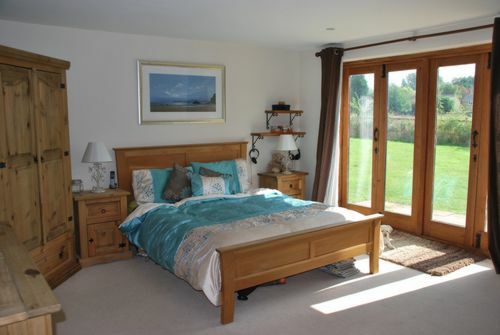 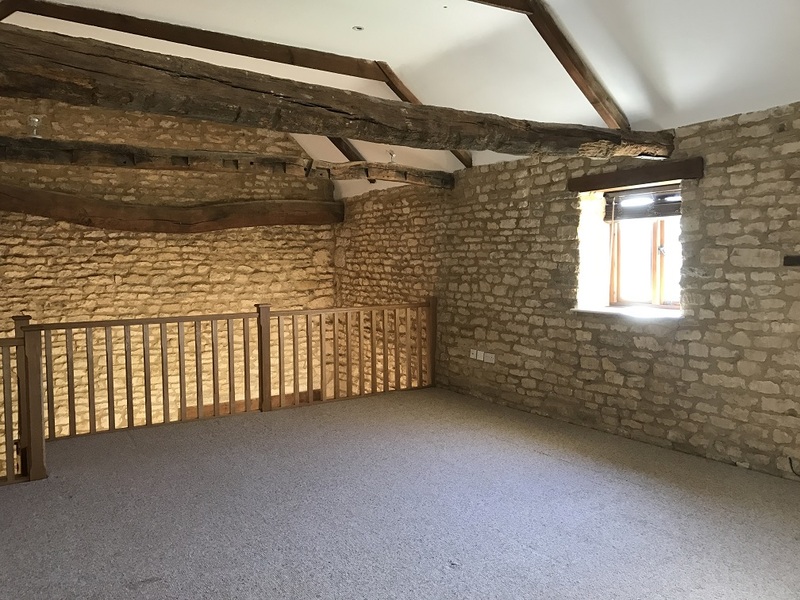 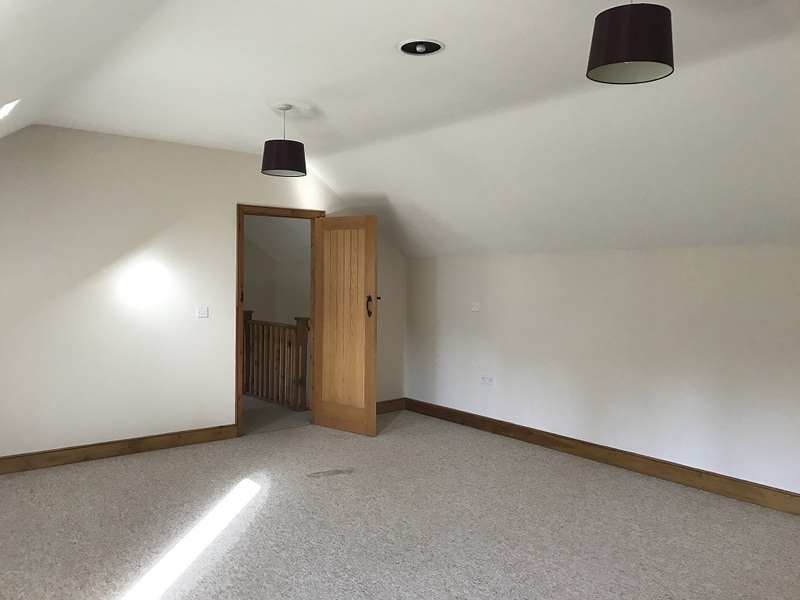 Stunning barn conversion in the popular village of West Deeping. 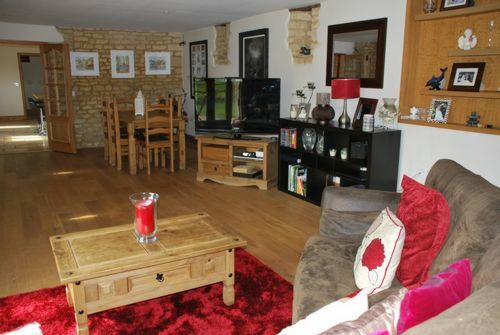 Rural living with views of open countryside. 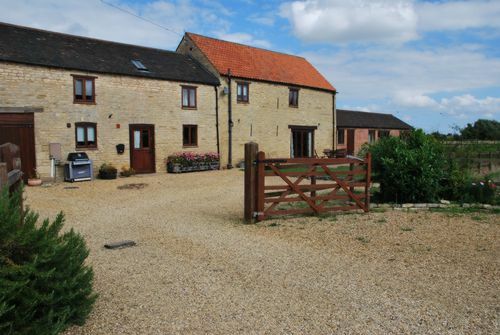 Gravelled driveway leading to double garage and courtyard parking for 3 additional vehicles. 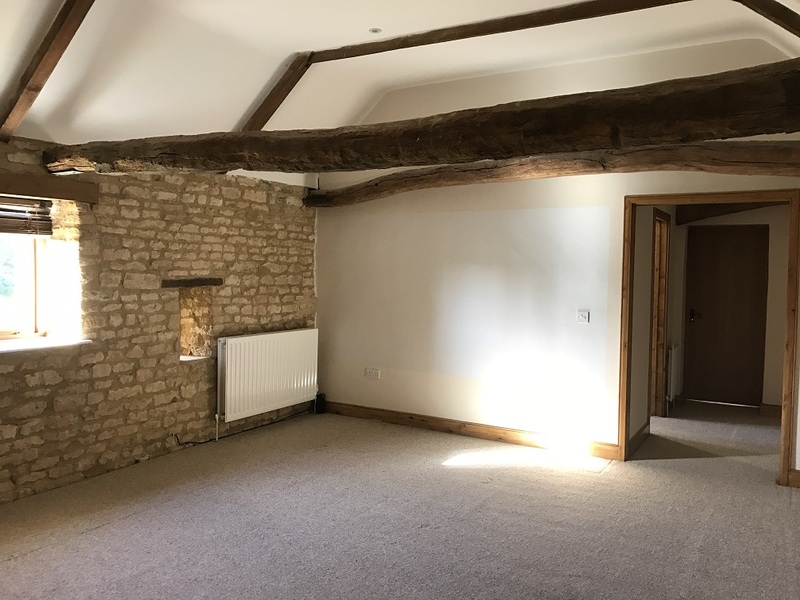 Generous living space, incorporating modern living with original features, vaulted ceilings, beams and exposed stone. 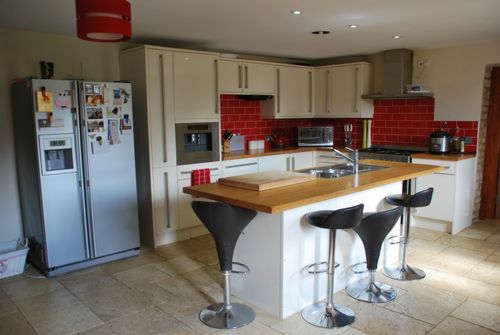 Fully fitted kitchen with integrated appliances, 33 foot lounge, 4 double bedrooms, 2 with en-suite. 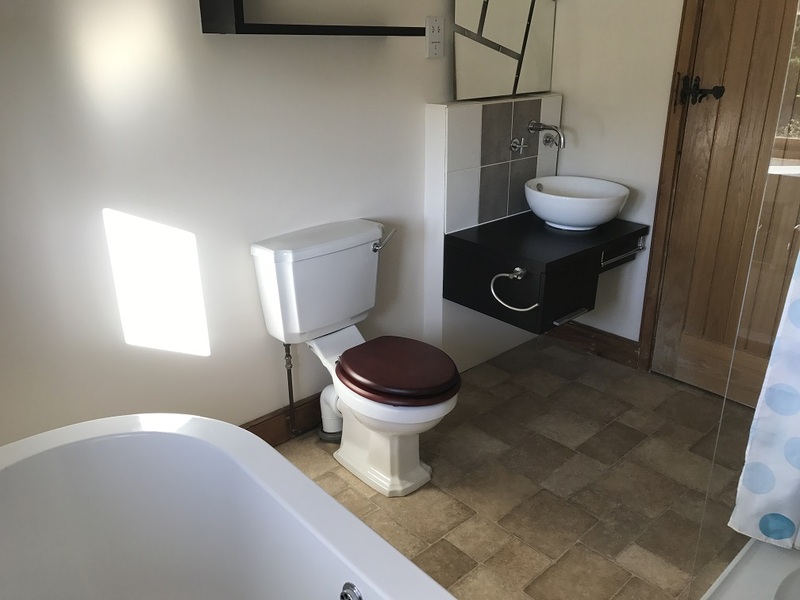 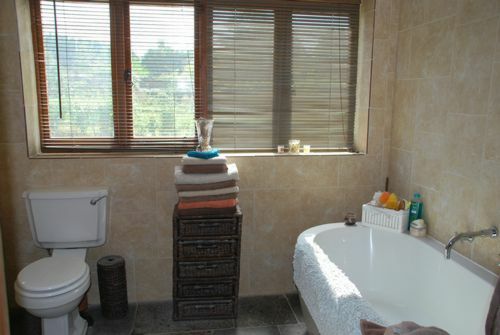 2 additional bathrooms. 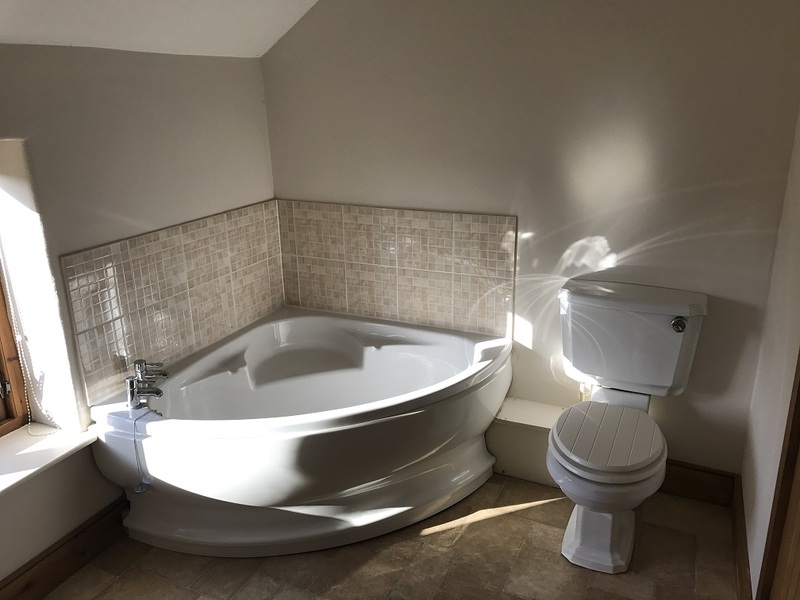 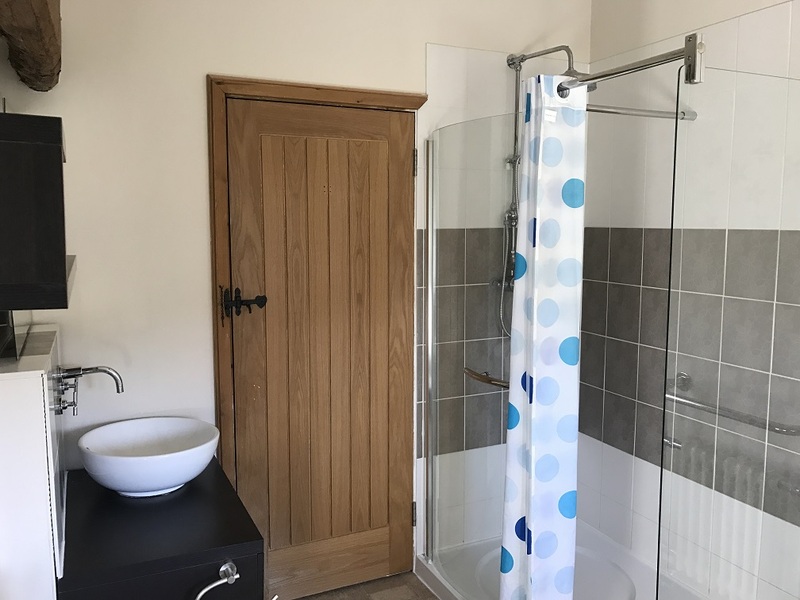 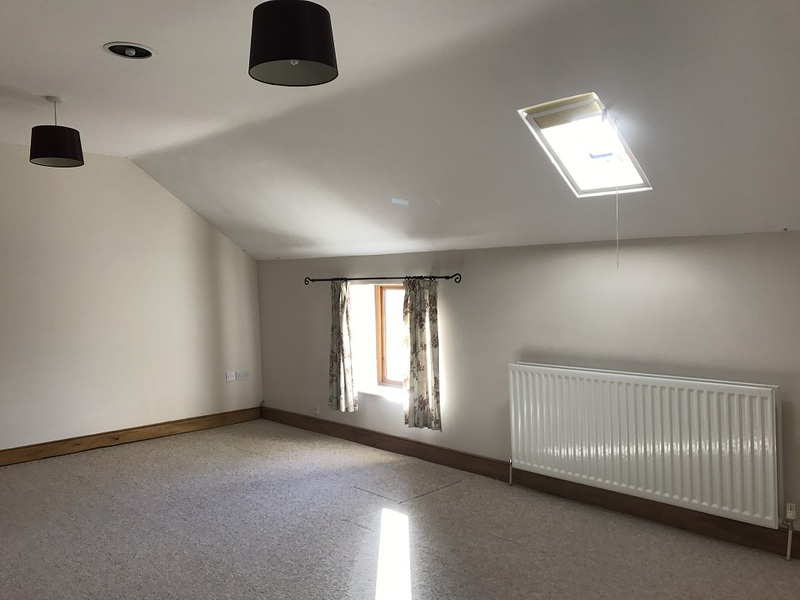 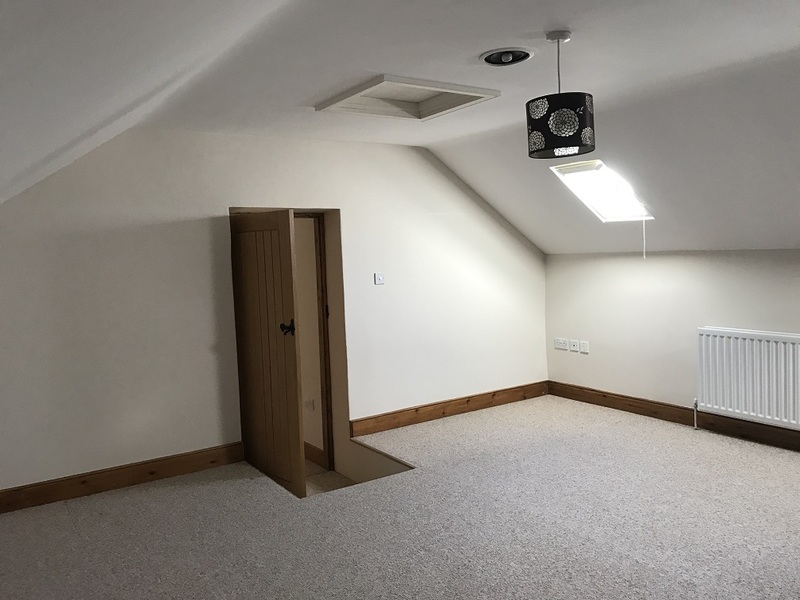 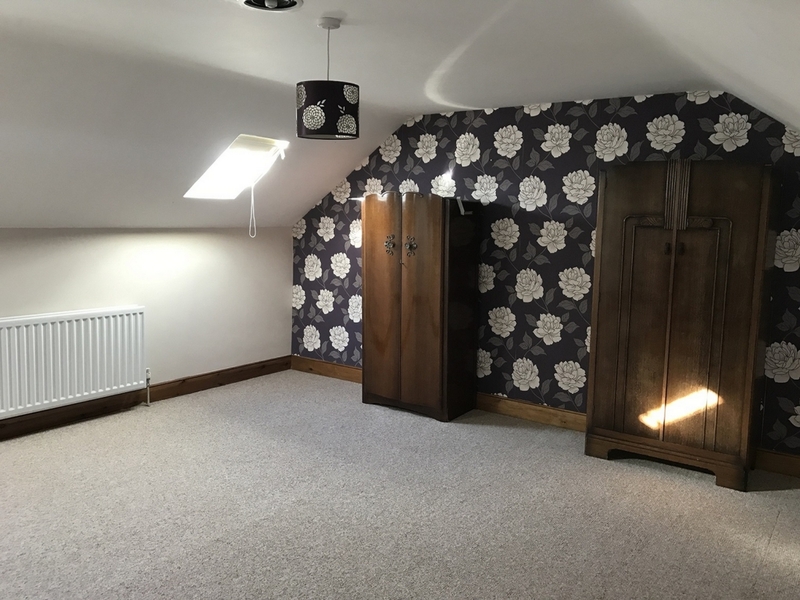 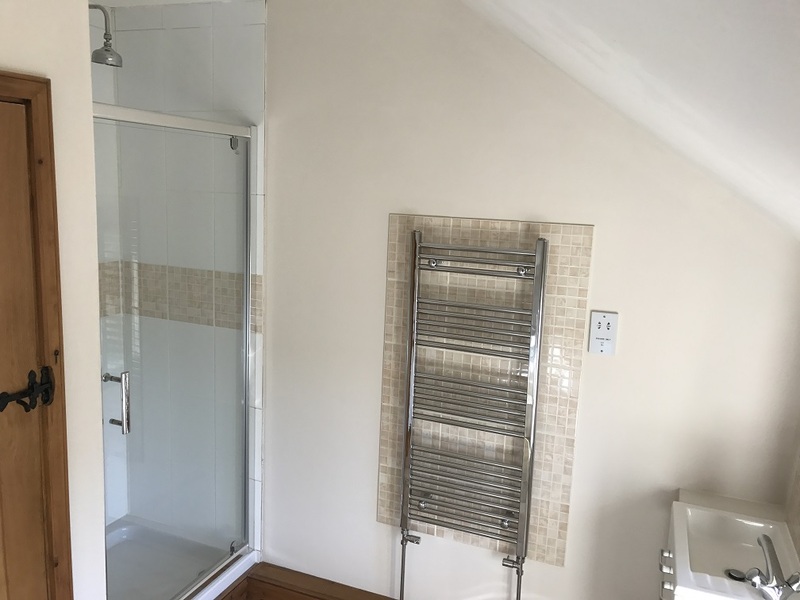 Modern features include ceiling speakers linked throughout the property, Cat 5 data points and under floor heating to ground floor, sunken fire pit with seating for 10 and wet room to ground floor.